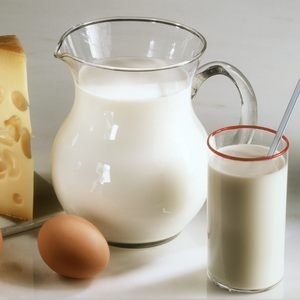 Are you looking for distributors capable of developing your dairy products market? Do you want to highlight your innovative products? 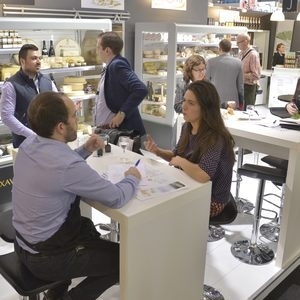 SIAL Paris will help you to meet buyers from all over the world and to raise your international profile. One of the largest SIAL Paris sectors! 53 products dairy products selected in 2016*. SAS Lait6 / EN DIRECT DES ELEVEURS’ UHT semi-skimmed milk (FRA): Milk, a rich source of Omega 3, in a soft 100% recyclable bag. Requires little water for manufacturing the packaging. Milk sold without any intermediary. Cows fed without palm oil. Emirates Industry for camel milk and products / CAMELICIOUS’s White Gold-Cheese Range from Camel Milk (ARE): Camel’s milk cheese. In trays. 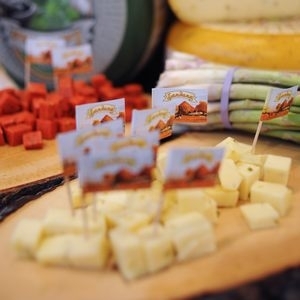 VANDEMOORTELE’s St-Allery Premium Liquid Butter Blend (BEL): Liquid blend of butter and margarine containing less trans fatty acids and cholesterol. It is easy to use, dose and blend.